October 13, 2014 October 24, 2017 - 2 Comments. It’s time to break out the stadium blankets! Football season is in high gear and that means the weather is starting to get a little chilly for those Friday Night Lights. Going to the football game is a fine Fall tradition for so many people. The major league baseball season is just winding up and it may get chilly at the baseball stadium. Soccer games are afoot (like that pun?) and you don’t want to miss any of the action just because it might be cold outside. I love the feeling of the cold breeze as I cheer on my favorite team. But when the cold air gets a little too cold, I want to wrap up in a cozy stadium blanket and keep on enjoying the game. 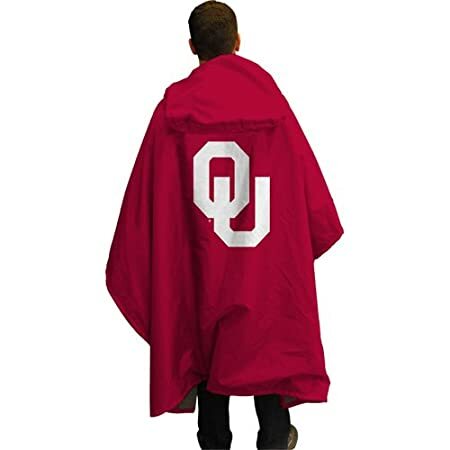 Stadium blankets used to be just light to medium blankets in school colors. 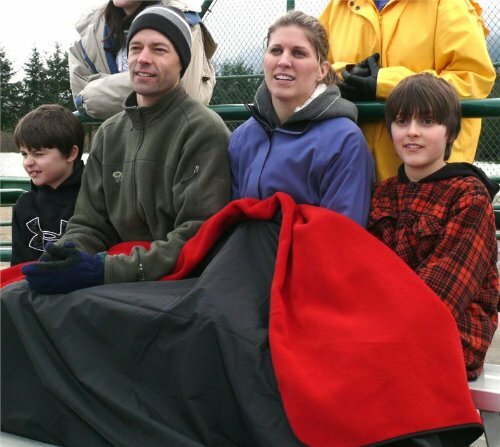 Other stadium blankets were these huge blankets, roomy enough to wrap a couple nearly from head to toe. Many are still made of wool today, which is great if you live in the colder regions of the country way North from me. 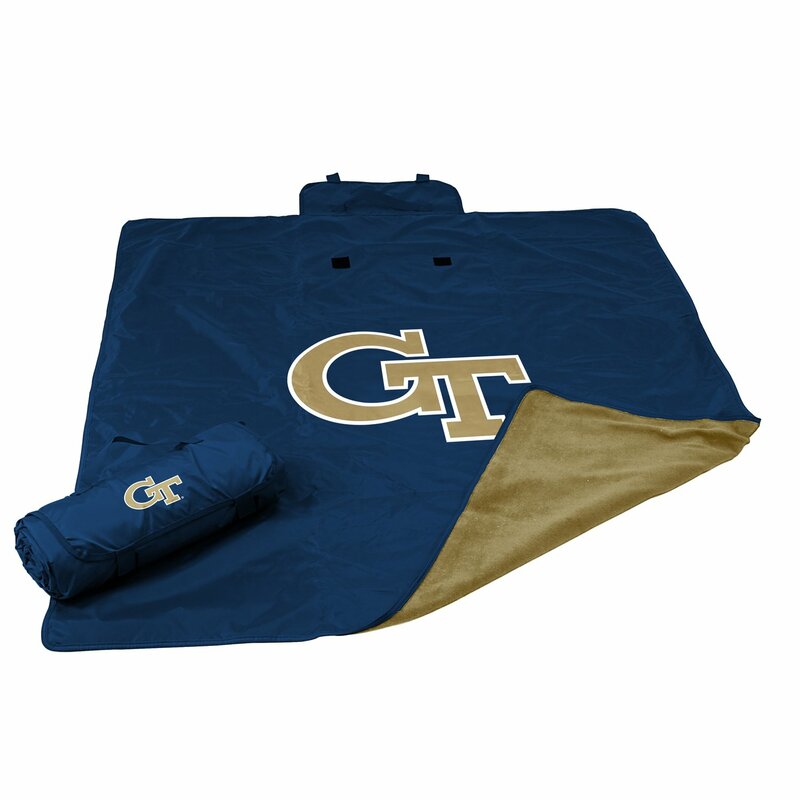 Stadium blankets today come in a big variety of patterns, colors, weights and materials. There are stadium blankets for everyone! Am I making it sound like you need a big canvas tarp? No, not at all. 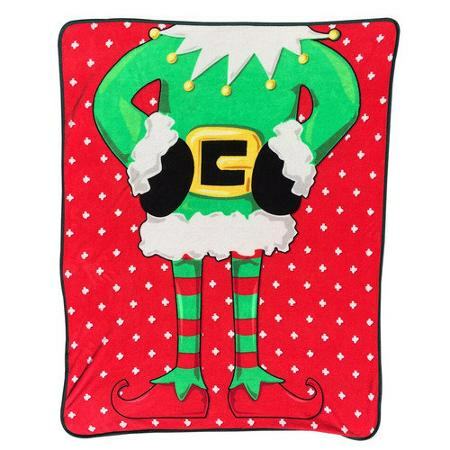 There are lots of fun, cozy all weather stadium blankets just perfect for you to take to the football game. Let me show you a selection just to get you started. 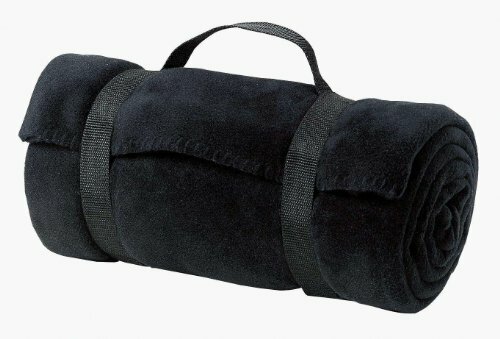 What makes a stadium blanket different from any other blanket? Well, these days the most important characteristic of a good stadium blanket is that it will hold up to all kinds of weather. 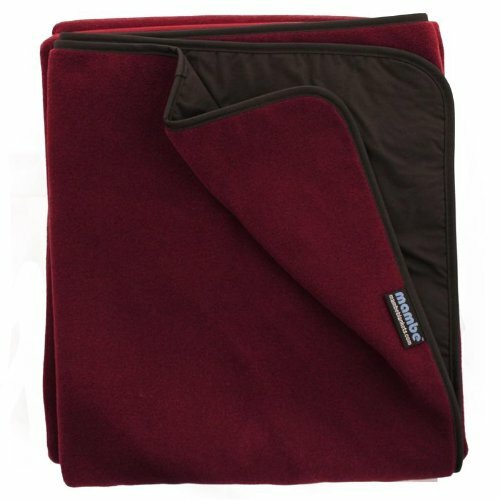 It doesn’t snow where I live, but a waterproof stadium blanket is still a good idea for those evening sea breeze rain showers and snow flurries. Some stadium blankets are pretty handy to fold into tote bags they come with. Others fold into a cushion. There are lots to choose from too. You also want the material to be strong enough to handle old wooden bleachers and not get torn up and still deal with those cold metal bleachers with screws, bolts and other things that could catch on your blanket. 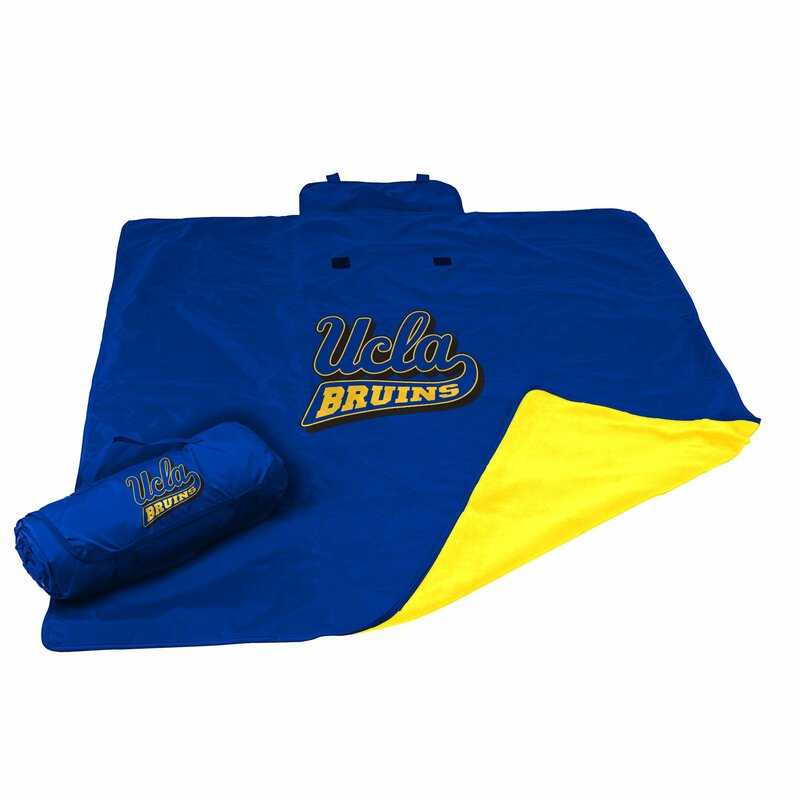 These NCAA all weather stadium blankets are perfect for taking to an outdoor sports event. They’re polyester lined on one side to make them waterproof. 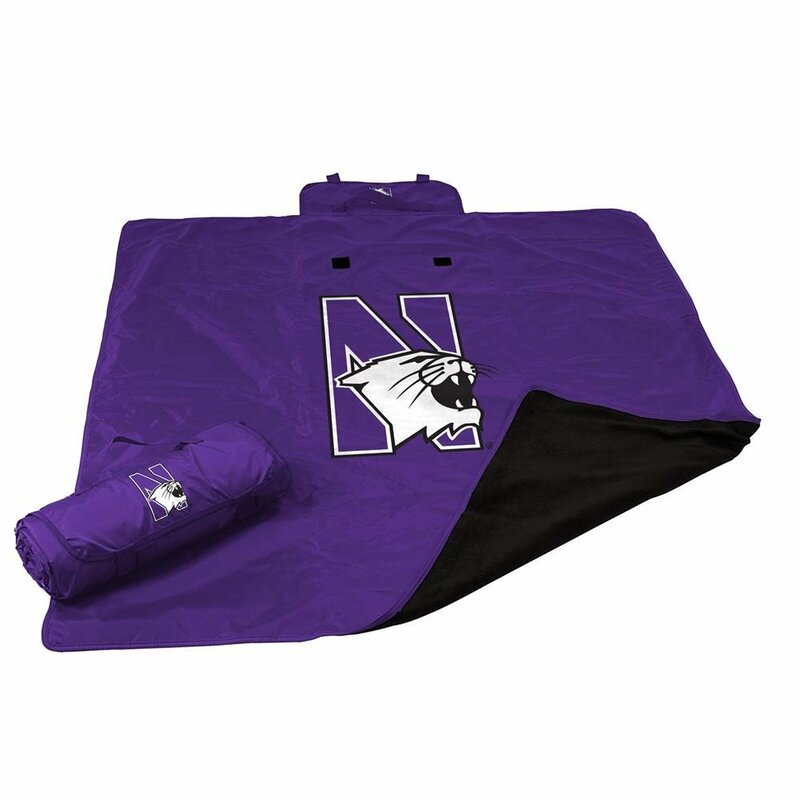 There are some awesome all weather stadium blankets available at Amazon. Pick your favorite team or your favorite color (I won’t tell), these affordable quality stadium blankets are for you! There are also these great three-in-one rain ponchos that I like. 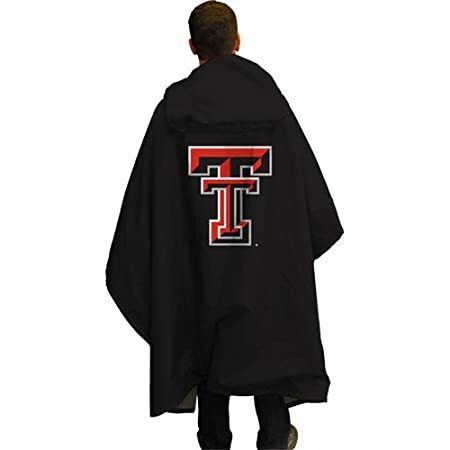 They are a stadium seat, rain poncho or a stadium blanket all in one. Pretty cool, right? 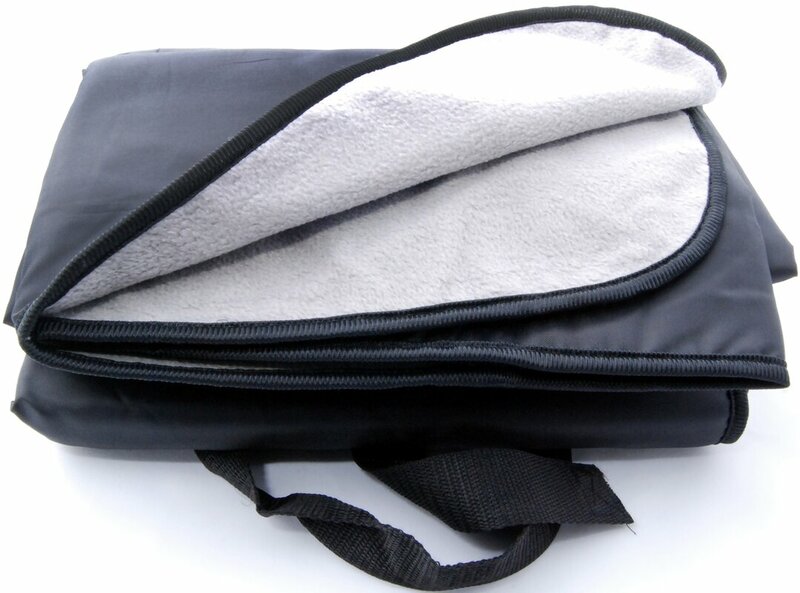 They’re fleece lined and you’ll love them for picnics, tail-gating, sports events and really any outdoor activity where you want to keep warm and dry. There are some really beautiful stadium blankets out there that will be ideal for any outdoor activity you want to use them for. 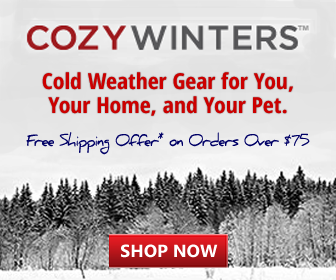 You want to look for some sort of waterproofing and that they be WARM for those chilly nights. 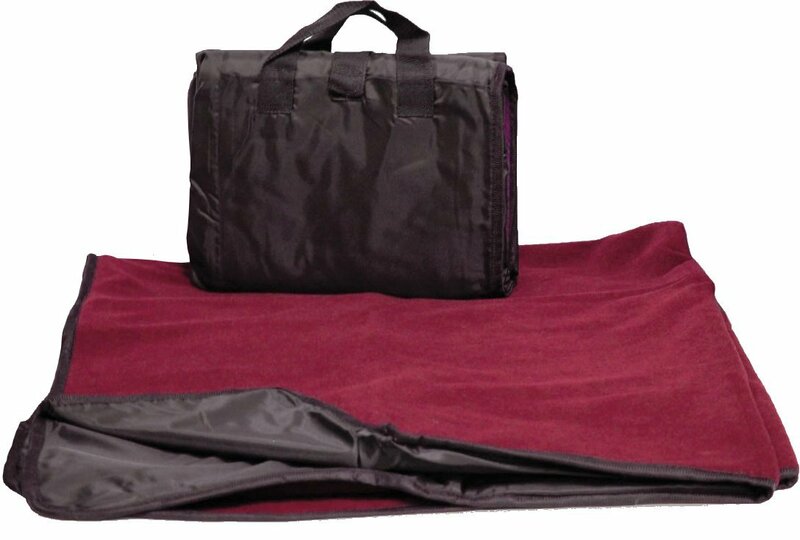 Like picnic blankets in many ways, stadium blankets like these would be good to keep in the car for emergencies. Don’t miss our fabulous selection of picnic blankets for lighter blankets if that’s your preference. 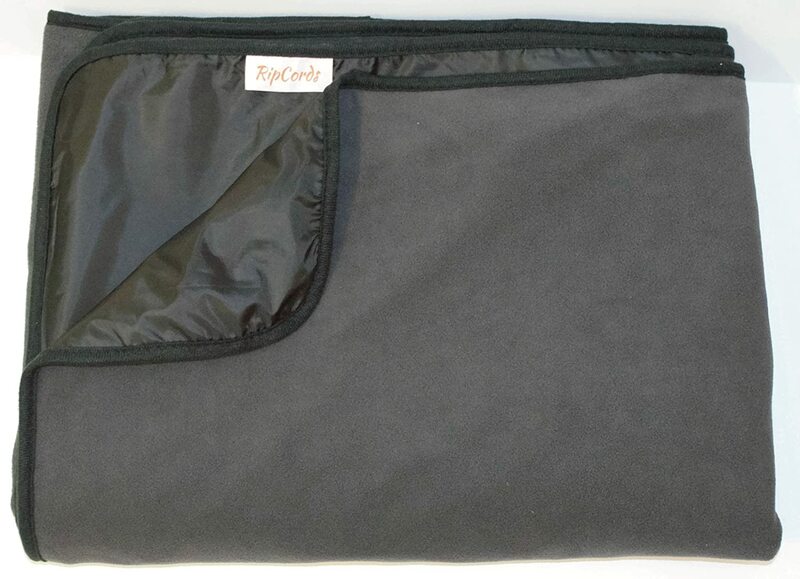 There are always lots of great deals to be had on eBay and the deals on stadium blankets are fantastic, too. 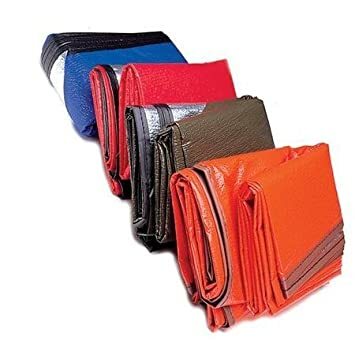 I see a lot of fleece blankets listed as stadium blankets all the time and that’s ok. Just remember the difference is that they won’t be very waterproof. But you know what you need and what you want. Enjoy the deals is what I say! Happy shopping! These are really cool and I bet any sport fan would love to have one. I have a niece that goes to all the Lions games and she is always cold……I know what I am going to get her for Christmas! I just know she will love it and probably use it at home too!